With over 100 different variations Polypropylene Film is one of the most widely used films in the world. A common application for polypropylene is as biaxially oriented polypropylene (BOPP). Sheets of BOPP film are used to make a wide range of materials such as clear bags. In this sheet form it is widely used in the production of stationery folders, packaging, and storage boxes. This material is perfect for protective cover for papers and other material due to its wide range of colors, durability, low cost and resistance to dirt. A rugged thermoplastic polymer. When polypropylene is biaxially oriented, it becomes crystal clear but remains available in matte and white finishes. When it says "biaxially oriented" this means the polypropylene film has been stretched across the machine direction (AMD) and the machine direction (MD). This allows for high speed processing due to having excellent strength at low gauges. 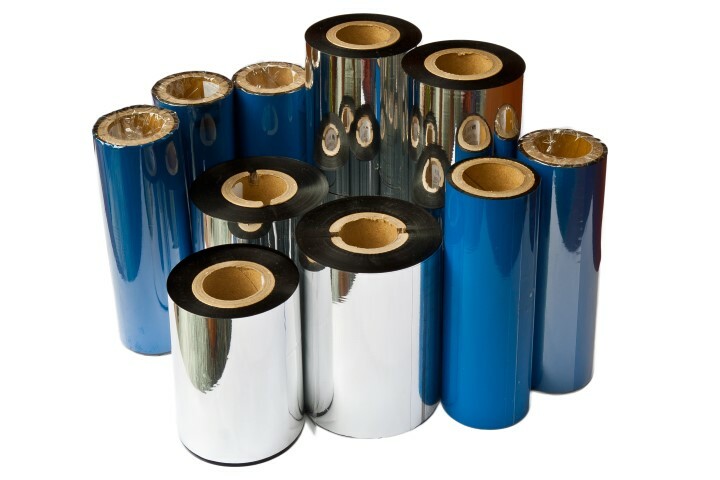 Moisture resistance, high tensile strength and optical clarity are all properties of BOPP film. Often used in packaging, labeling and graphic applications due to is reasonable economics, conformability and fatigue resistance. BOPP film also is great when flatness, clarity and printability is needed. It truly is one of the most versatile films you can work with. Used for tamper evident labels, tamper evident seals, tamper evident tape and Void labels. Destruct film is used in the auto industry on the inside of the driver's door for the label describing the vehicle make, model etc. When tried to remove, this film/label becomes deformed thus making it obvious it has been tampered with. Various patterns can be used such as repeating the word "void" or circles so as when removed the pattern is broken, showing tampering.